Want to chill?! No problemos! Just press play! 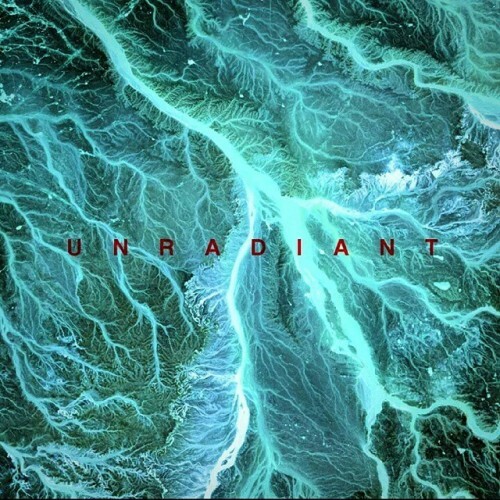 Unradiant — experimental / ambient / downtempo / electronic is Oula Maaranen, musician from Finland.